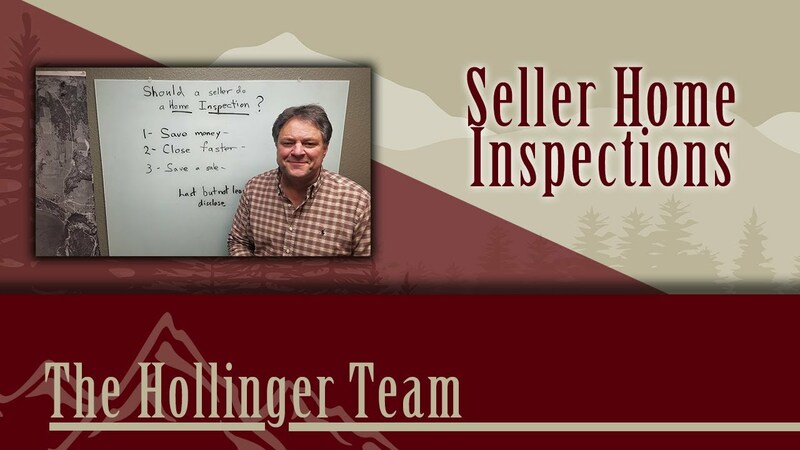 Should a seller do a home inspection? 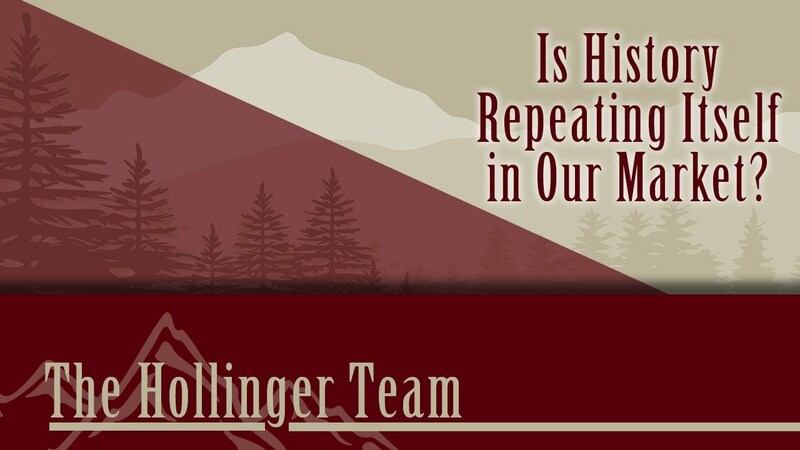 Hear my three reasons why that could be a good move in the long-run. 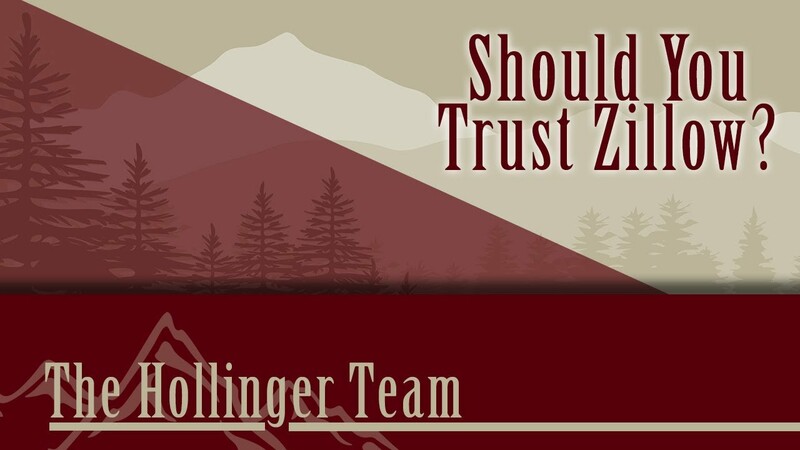 Just how accurate is Zillow’s Zestimate feature? Today, I’ve got some information you need to know before relying on this website. 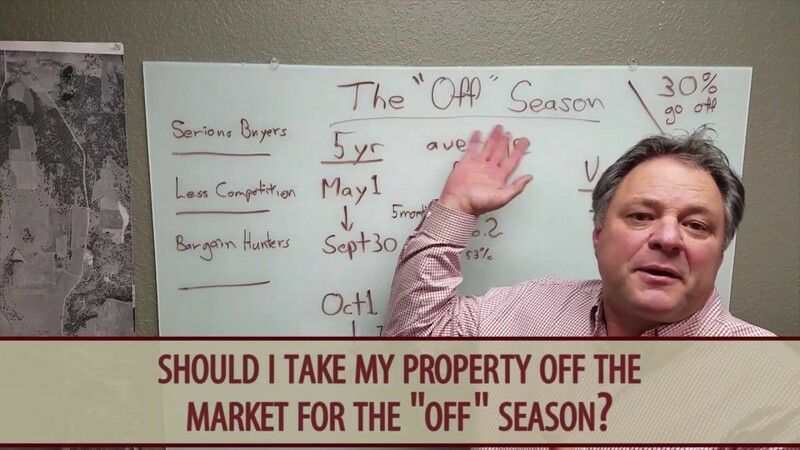 The off-season isn’t a bad time to sell your home. 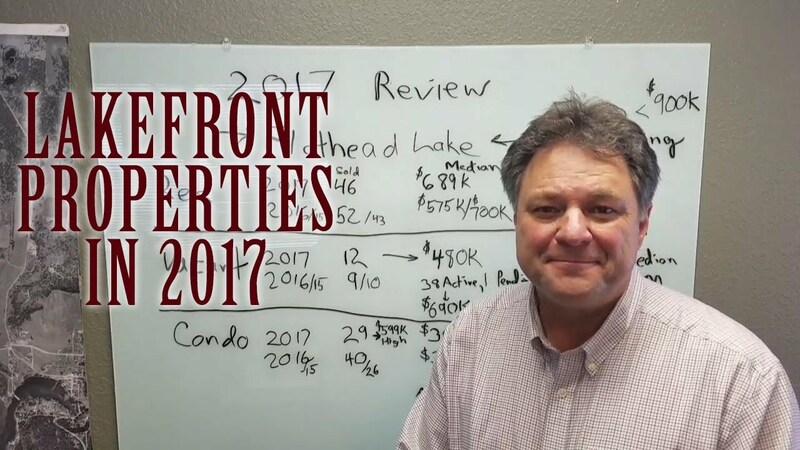 In fact, a good percentage of the sales in our market take place during this time. We’ve had eight years of slow movement in our market, but at some time that will go up. History has proven this trend.